Park in guest parking on east side. Look for Kindermusik sign to the right of main east entrance. Come in doors and go right. Our room is on the first hallway; corner room, P120. We try to always put a Kindermusik sign on that door to help you. 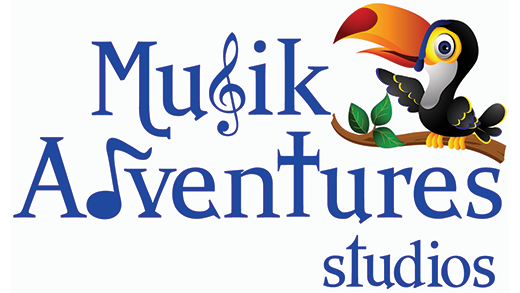 Copyright © 2019 Musik Adventures. All rights reserved.